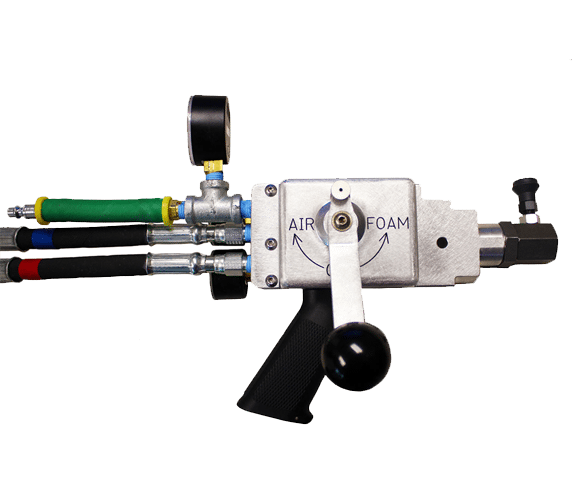 Established in 2007 as a service of PierMagic Foundation Repair, concrete lifting became a necessity for basement floors that required to be raised concurrent to the lifting of the foundation walls. 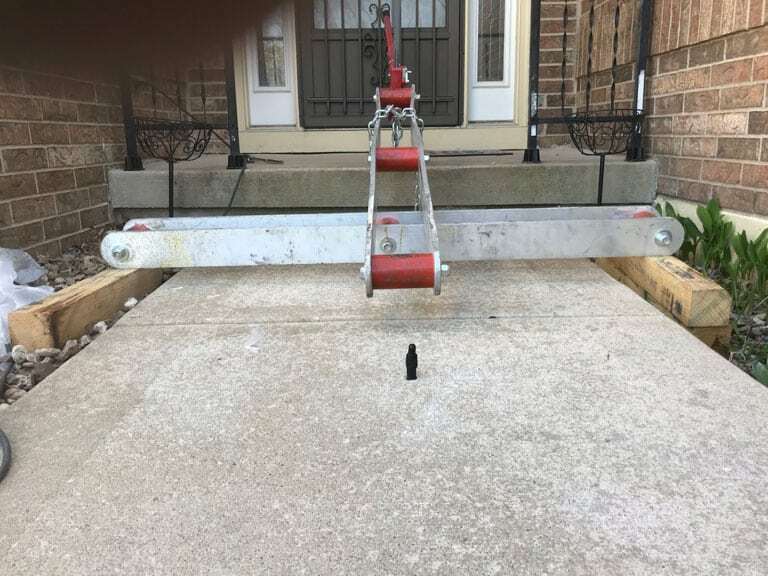 A decade later, after numerous repairs of basements, drives, patios, walkways, slab homes, the concrete lifting service received its own identity. PolyMagic was established. New Concrete Flatwork – New to PolyMagic Services! PolyMagic saw the need to provide a comprehensive solution to our customers when it comes to concrete repair and replacement. Sometimes the job is outside of the scope of replacement, so new concrete is needed. 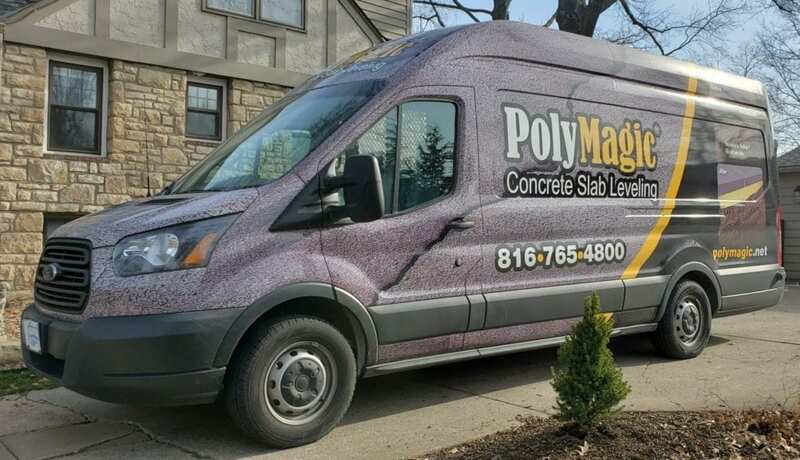 Our new concrete flatwork services are competitive within the industry and consistent with PolyMagic’s high level of customer satisfaction and customer service. Do you have an area that needs new concrete? Let us know and we’ll be happy to quote it! PolyMagic’s construction heritage began in the 1960’s. 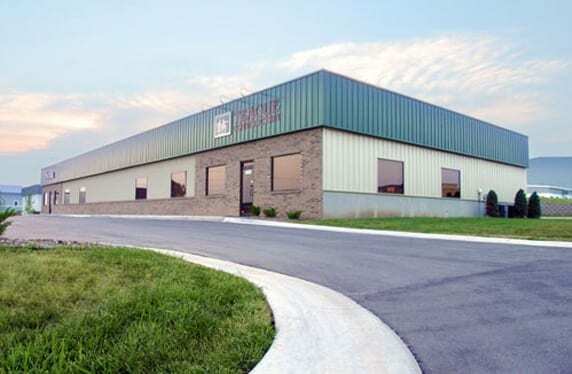 Co-owner Jeff Teague’s family founded Teague Construction. 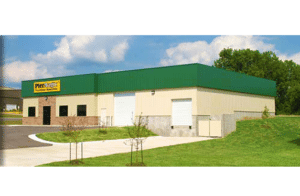 Teague Construction is still building commercial and industrial structure today. Discovering an unique new foundation product, Jeff Teague founded PierMagic. PierMagic is a foundation repair company located in Kansas City Missouri and St Louis Missouri. PolyMagic is able to provide a foundation repair solution to our toughest PolyMagic projects through our sister company! DynaPier, like PolyMagic, came into existence through its use by PierMagic. DynaPier is a unique foundation piering system. The system simply worked so well it merited its own identity. 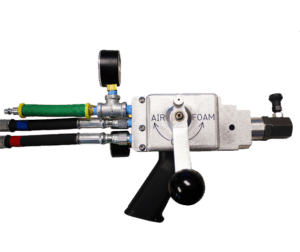 DynaPier now manufactures and distributes across the United States.